Great looking bag for when you just need 1 pair of extra shoes. Are you into football, basketball, soccer games? Or maybe just love running? This might be the perfect accessory for enjoying sports! 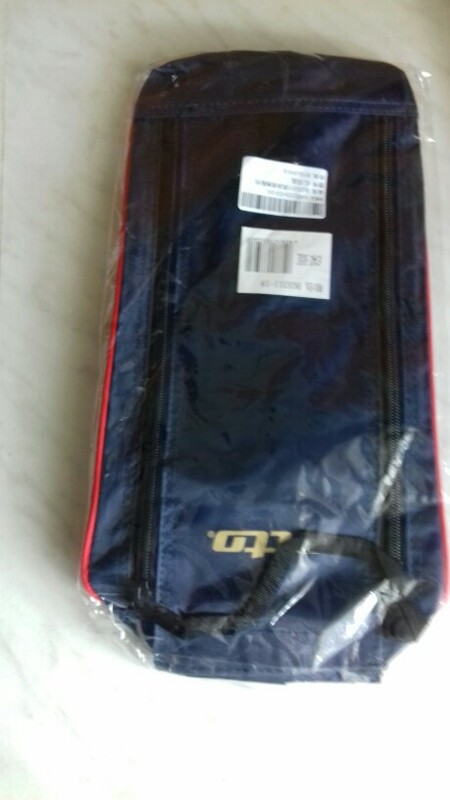 Bag reached to Novosibirsk for 2 weeks. exactly as in the photo in the store. excelent entered the shoes size 40, there is still a place. thank you. Very prompt delivery, the bag quality is tough and waterproofed. 2 thumbs up for the store! To Nizhny Novgorod for 20 days. commodity pleased. all as in the description. sewn well. track to track. thank you store! I recommend. Everything is super. free shipping Unexpectedly fast. 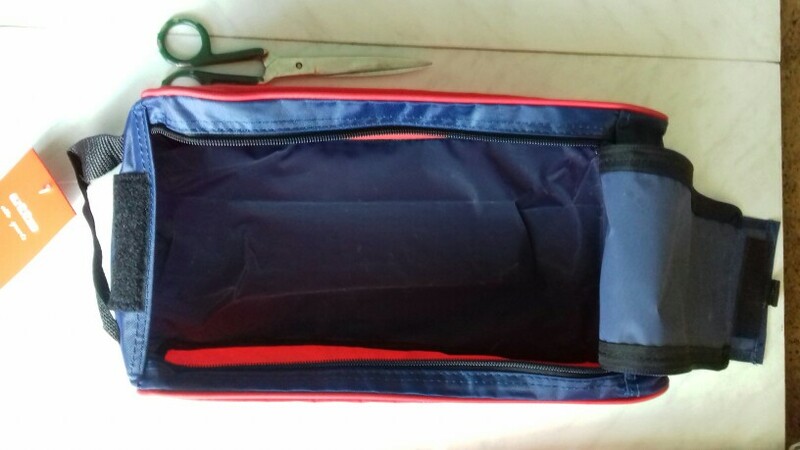 Bag fits the description, came without the extension of protection, thread does not stick, done carefully and accurately. the zipper opens and closes well. the size is just fit size 35. I order a second time. delivery month. a good handbag.